CycleSure Ltd are committed to helping clients benefit from our wealth of market experience and product knowledge. As an independent insurance broker we believe people and service are at the heart of our success, which is why we continue to invest in both these areas to ensure we can meet the changing needs of all our clients and their businesses. 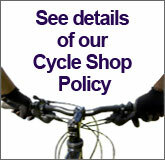 CycleSure Ltd, (previously Butterworth Spengler Facilities Ltd) has been providing insurance services to cycle retailers since 1989 and is the only officially recognised shop insurance broker for the Association of Cycle Traders. 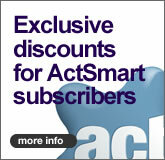 We also provide insurance cover for CTC, London Cycling Campaign and National Bike Week. We understand that you are in the business of bikes and not insurance, which means you can always rely on our blend of experience, knowledge and dedicated customer service to provide you with the right cover for your business at competitive prices. 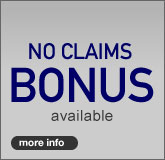 Plus you can rely on our dedicated support in the event of any claims.